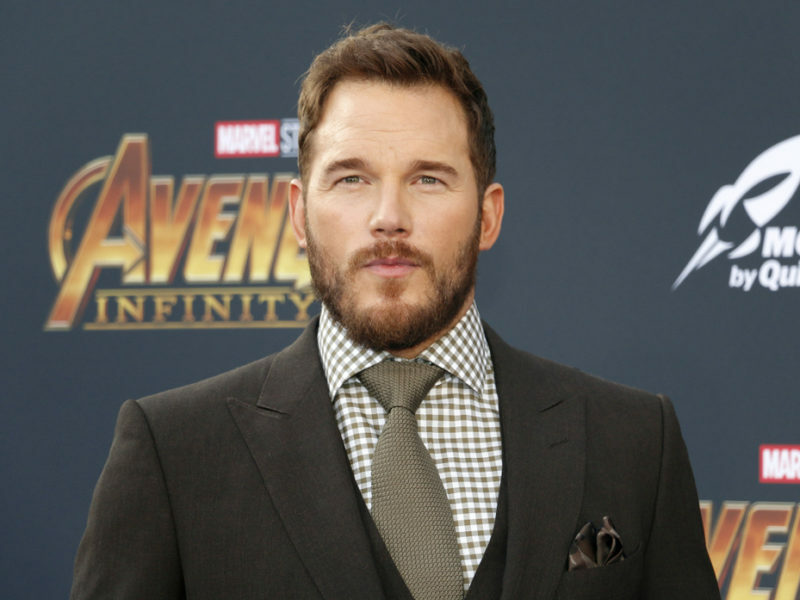 Chris Pratt Embarks On The Daniel Fast And Good Things Are Happening! The Daniel Fast is well known amongst Christians, with many churches embarking on the 21 day period of prayer and fasting each January. Now the world is getting to hear about it through the bold witness of top Hollywood actor, Chris Pratt. It has now been seven days since Chris began the fast and already good things are happening! After beginning the fast, Chris became engaged to Katherine Schwarzenegger! See more here! The Daniel Fast comes from Daniel 10:1-3 where he fasted from all pastry, meat and wine for a period of three weeks. Biblically, the intention for the Daniel Fast is to gain vision and come to a point of breakthrough. After Daniel’s fast in chapter 10 he was strengthened and was able to defeat the Prince of Persia. Many Christians will embark on a Daniel Fast when there is something specific that they are seeking the Lord in. Whether it’s clarity on a situation, relationship or seeking wisdom in general. Fasting allows the person to push past distractions and cravings to find true clarity. 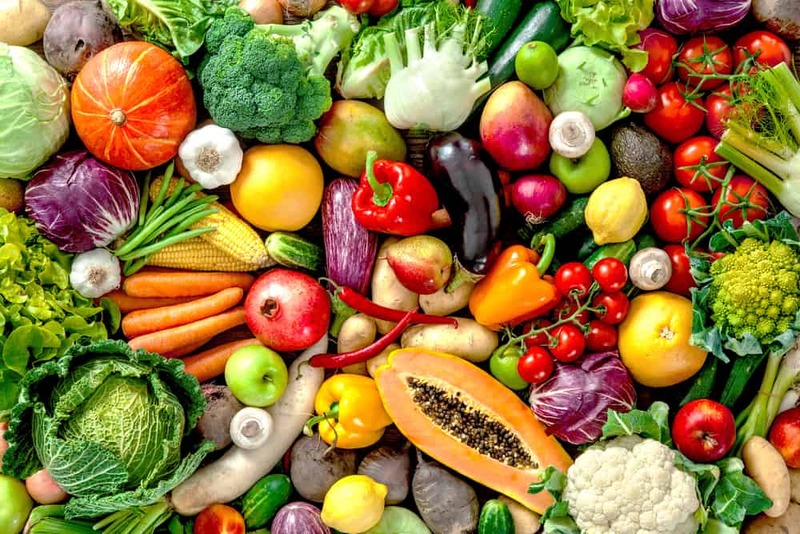 I have personally found the Daniel Fast to be truly transformative! Whether Chris Pratt’s fast ending on upon the release of ‘Lego Movie 2’ was on purpose or not, we do not know. But either way, Chris is obviously bringing the Kingdom into the entertainment industry with a purity of heart. It’s encouraging that so many celebrities are happy to talk about and profess their faith publicly. It can be costly for them as they risk being being categorized. Yet God is faithful and will bring favor to those who surrender to His will. There is power when we surrender our lives and wills to the Lord. There is clarity, hope and breakthrough. Chris Pratt is living in that reality and it is beautiful to watch.